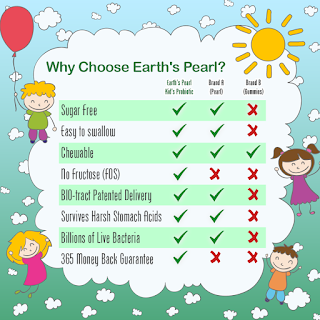 Recently I teamed up with Earth's Pearl Probiotics to test out their new product, Earth's Pearl Children's Probiotic. I started giving it to Harper a few days ago and already I've noticed a difference in her regularity and general energy level. She seems to be a little healthier and that's great. Probiotics are awesome for your immune system and your digestive tract. They say your health all starts in your gut. These little pearls get your gut in line, so it's a definite win-win situation. 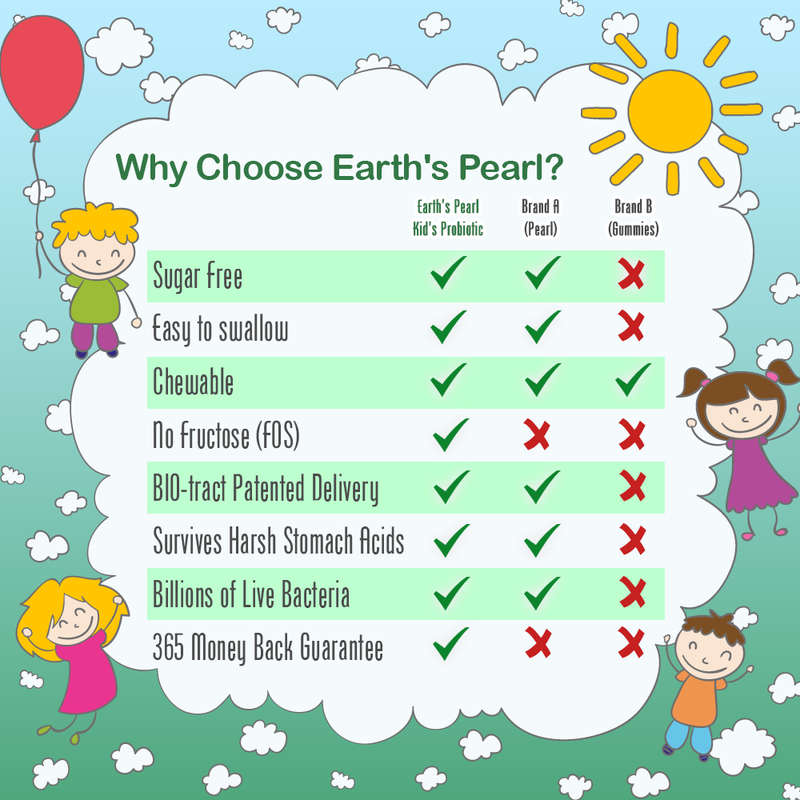 Earth's Pearl Children's Probiotics are sugar free, non-GMO, and all good stuff. They contain billions of good bacteria. The pearls are easy to swallow or chew. Harper won't swallow pills so she chews them and she says they taste good. She asked if she could have more this morning. It's definitely going to become part of our nighttime routine. In short, I definitely recommend trying Earth's Pearl Probiotics. You can buy your own here. Note: I received this product for free, but the opinions are my own.